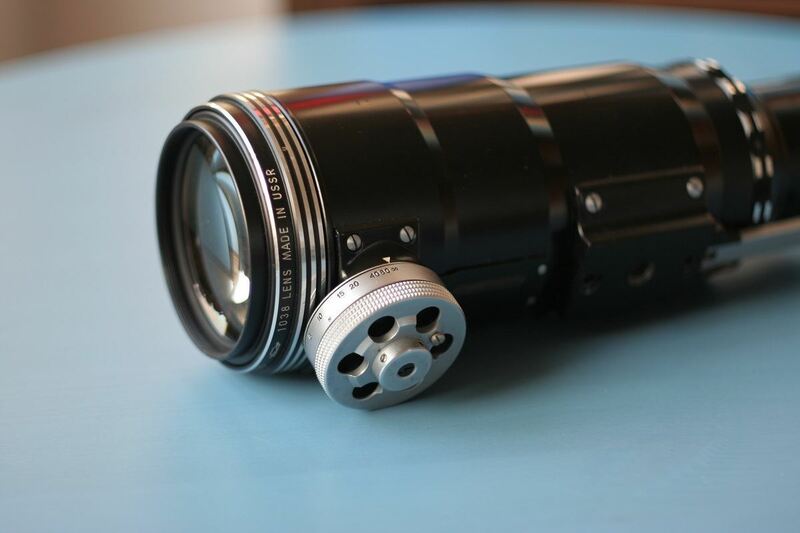 Tair was a Soviet class of long telephoto lenses. We know of two Tair designs with the M42 mount: the 135mm f2.8 Tair-11A and the 300mm f4.5 Tair-3. Both are relatively hard to find, especially the more expensive 135mm Tair 11A. They are built like tanks, being both large and heavy lenses. The optics are very interesting as well. The Tair lenses were produced until the 1990s, which means a life span of about 30-40 years, although apparently they weren't produced in such large numbers. The 300mm Tair has a special version (Tair-3S) made for the more popular “photosniper”. The kit also consists of a Zenit camera (which was also designed to serve this purpose: the Zenit-S series), a weapon like shoulder rest, as well as filters and a 58mm f2 Helios. All in all, the Tair lenses are interesting and uncommon, so if the 300mm Tair may seem a bit large, we would recommend the 135mm which is a fine example of Russian classic telephoto lenses. The 135mm f2.8 Tair-11A is a medium telephoto lens which was made in the Soviet Union for about 40 years, until the late 1980s. It mainly uses the M42 mount, but early models were also built in the M39 mount. The lens has the typical Soviet preset aperture control, which might be somewhat difficult to use. The Tair-11A is a fast lens, ideally used for landscape and portrait photography. Wide open or stepped down, the Tair-11A is a remarkably sharp lens. The lens offers very lively and vivid colors, powerful contrast and the well known and much appreciated "Soviet bokeh". 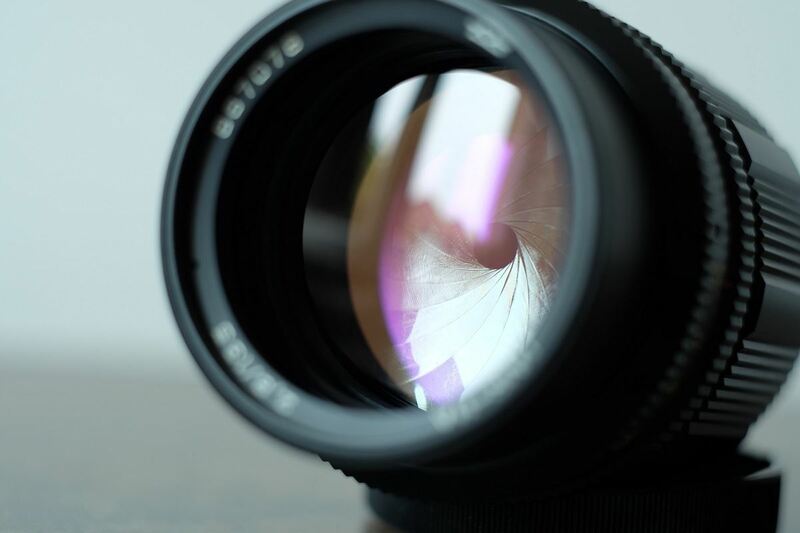 The lens has a minimum focusing distance of 1,2m, uses a 55mm filter and it weighs around 620g. As our time resources are limited, we'll give you feedback on this model as soon as possible, so stay tuned! The Tair-3 300A f4.5 is quite a heavy lens, so you’ll have to mount it on a tripod to obtain maximum stability when shooting. It’s also quite large, measuring approximately 26cm unfocused and nearly 32cm when focused at its limit. When its integrated sun cap is used, the lens measures an impressive 37cm! That being said, the Tair-3 is a fine lens that has nice sharpness and bokeh early on, starting at f4.5. It is a singlecoated lens and although it seems to have been built in large numbers, it isn’t as common as you might think. 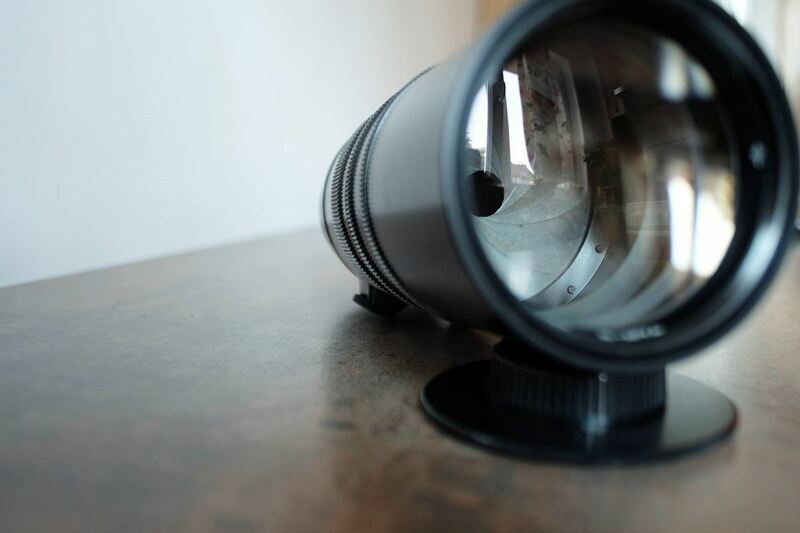 Built like a tank, the lens weighs nearly 2kg, it uses a 72mm filter and has a 2.2m minimum focusing distance. Number of blades: 18.